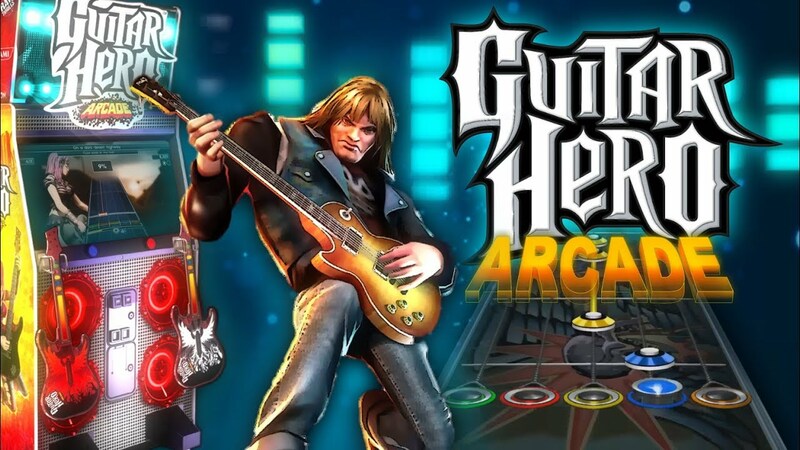 Rent Guitar Heroes game in NY for your next party or event! 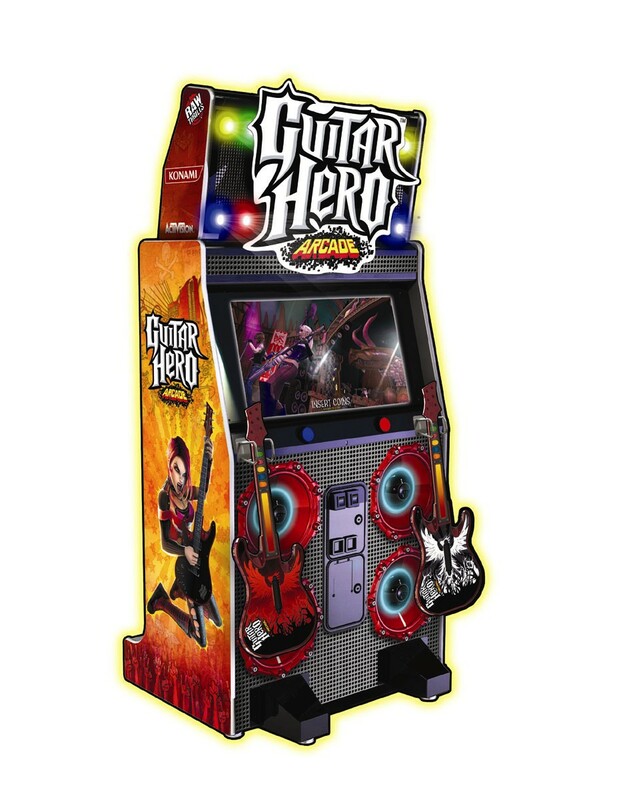 Bring the real competitive Guitar Hero game play right to your party with a real Guitar Hero arcade game rental. Industrial quality guitar controllers, more than 50 classic rock songs from one of the most popular video games of all time… Guitar Hero! On the hunt for something incredibly fun and interactive for your New York area event? 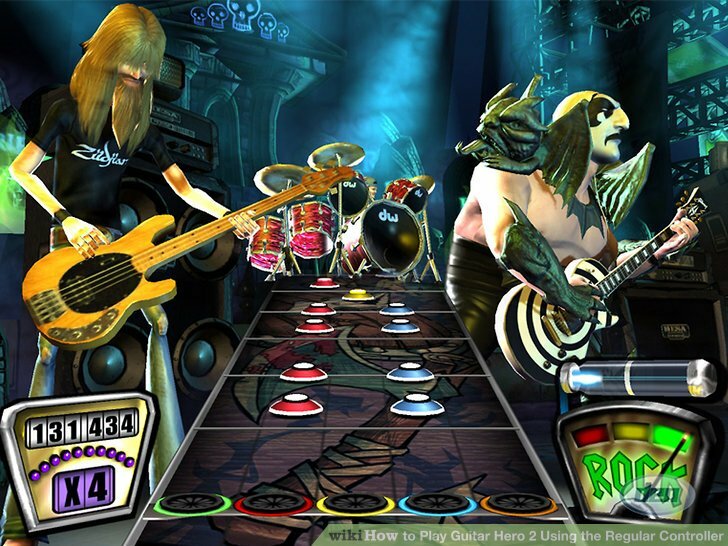 Consider our Guitar Hero game rental! We’ll hook you up with the fun right at your own venue of choice in the New York and CT areas! 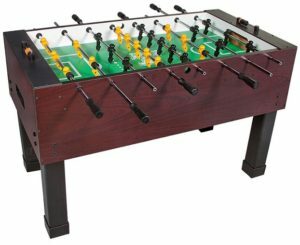 Looking to rent arcade games and other classics like foosball, ping pong, shuffleboard, and pinball? Game rentals of many kinds are our specialty! 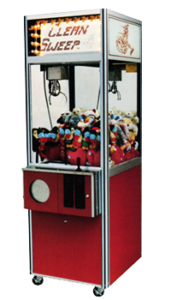 Browse our website and contact us for a party game rental quote with a selection of your favorite arcade game rentals. Not seeing the arcade game you’re looking for? Be sure to browse our Rental page for a list of the types of games that we rent in New York and CT areas. Don’t Stop Here! Browse our website to view a variety of other fun arcade game rentals and table game rentals for your NYC area event. 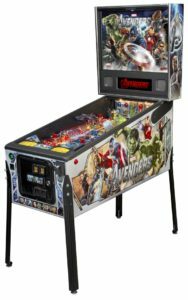 Pinball rentals, Arcade rentals, foosball rentals, shuffleboard rentals, dart machine rentals, and more. Contact us to create your ultimate event! We’ll work with you to determine which games are right for your rental. Game Rental Areas Served: New York City (NY): Mahattan, Brooklyn, Queens, Staten Island, Bronx, Long Island, Westchester County; Connecticut (CT): Fairfield County, New Haven County, Hartford County, and the rest of CT. Looking for a unique coin-operated vintage prop for your event, production, or New York / CT area photo-shoot? 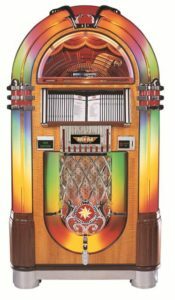 Why not consider renting a vintage pinball machine, jukebox, or Chexx Bubble Hockey game? We’re the NY game rental company!